Sometimes, you just need a sweet, feel good book. A book that is like climbing into your favorite pajamas under your coziest blanket with a lovely cup of tea. 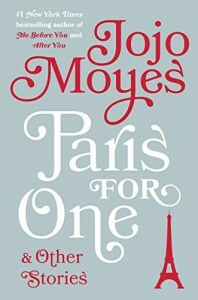 Paris for One and Other Stories by Jojo Moyes is just that. Look at the deeper message about relationships and life choices, or enjoy the sweet, feel-good stories at face value. Either way, this book delights and charms. 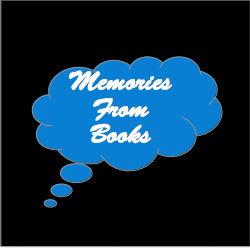 Read my complete review at Memories From Books - Paris for One and Other Stories.